�Send fruit to show you care. Send greetings from family, friends and co-workers. This fruit basket is colorful and delicious. 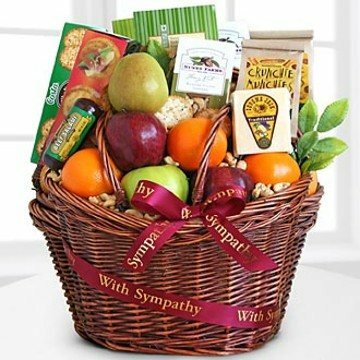 When words are not enough, this basket will send a loving message.